Chris Samnee: On Stands Today!! Here's a link to the 6 page preview for Dead of Night featuring Devil Slayer #2! Writer(s): Joshua Hale Fialkov, Steve Niles, B. Clay Moore, Seth Peck, Kody Chamberlain, Tony Fleecs! Help BOOM! 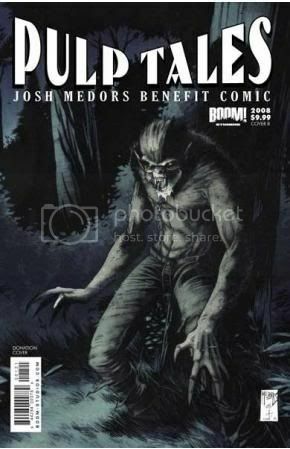 Studios support comic book artist Josh Medors, recently diagnosed with cancer, by ordering the benefit comic book PULP TALES. This two-fisted one-shot features all-new, action-packed stories by horror master Steve Niles, P.U.N.K.S' Josh Fialkov and Kody Chamberlain, '76's B. Clay Moore & Seth Peck, Capote in Kansas' Chris Samnee, In My Lifetime's Tony Fleecs, and more! 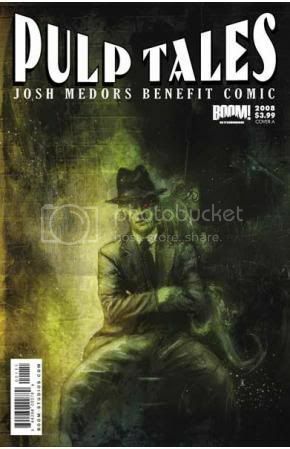 Featuring a cover by Ben Templesmith! ALL PROCEEDS will go to Josh Medors and his family. In this third collection, readers are sucked into the thrilling and often-times devastating world of international espionage as SIS field agent Tara Chase is sent all over the world in service to her Queen & Country all the while Director of Operations Paul Crocker walks a narrow tightrope between his loyalty to his people and the political masters that must be served! 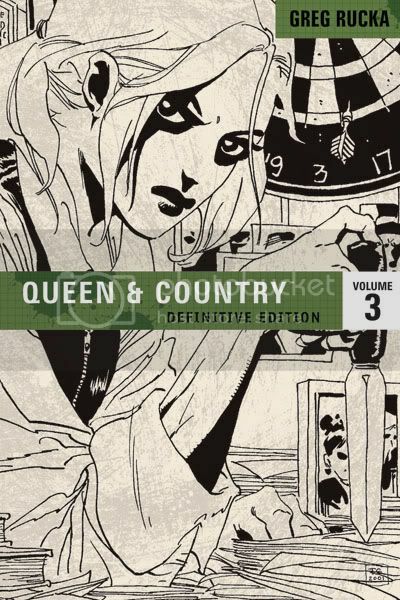 Collects issues 25-32 and the entire Queen & Country Scriptbook. how can I order the Pulp book and have it come to my home? or you can also snag it off Amazon, TFAW, HeavyInk.com, etc. Saw the new fangoria in blockbuster the other day reviewing the Devil Slayer. your my hero skippy! Devil Slayer has been great! Your art is spot on and spooky. Thanks, Mr. Beeby for picking up the book... and for the kind words. I really appreciate it.